The engine is in excellent working ready to use condition. Currently in yard and ready to dispatch. Required top to end servicing is done. 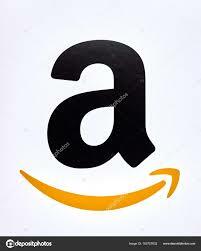 Interested clients do contact us for price and availability. 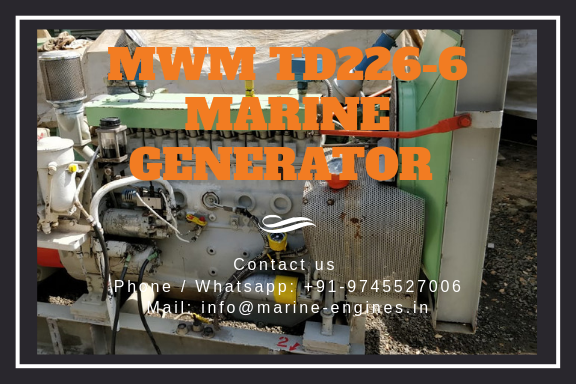 We are regular suppliers of used MWM Diesel Generators. Other models can also be arranged on demand. 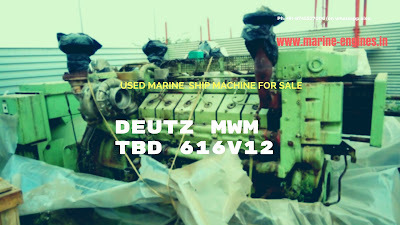 We also arrange and supply used and unused spare parts for MWM diesel engines. 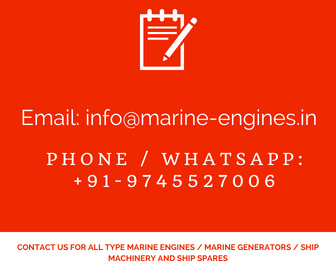 Contact us with your requirement list of required spares and engine or generators. 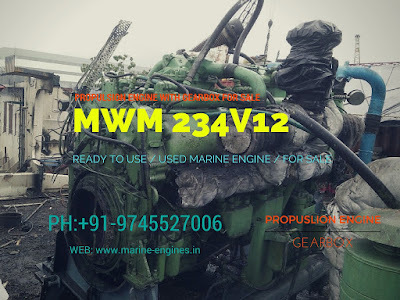 We are service providers and our service includes sourcing and supply of used marine & industrial diesel engines and generators along with used & unused spare parts. For details contact us or do write to us.